It’s the big day—your moving day! It can be easy to get caught up in the excitement of moving into your new home, but there are some key essentials that you want to make sure to keep accessible on the big day. Here’s a helpful moving day checklist for the things you will need on the big day and why. This might seem like a no-brainer, but always make sure that you have an I.D. on you as well as any documents that pertain to your new or former home. You never know when you might need them in a flash! Save yourself from the heartache of losing jewelry or family heirlooms, and don’t pack them on the trucks when it comes to moving day. Instead, stow them away in a safety deposit box that you leave inside your personal vehicle. What’s a moving day checklist if you don’t have the essentials within reach? After a day of moving, you’ll inevitably track in some dirt. Keep a small dustpan and broom within your car so that you can easily sweep up at the end of the day. You also might want to have some antibacterial wipes on hand in the event you have to do a quick wipe-down in the bathroom or kitchen. 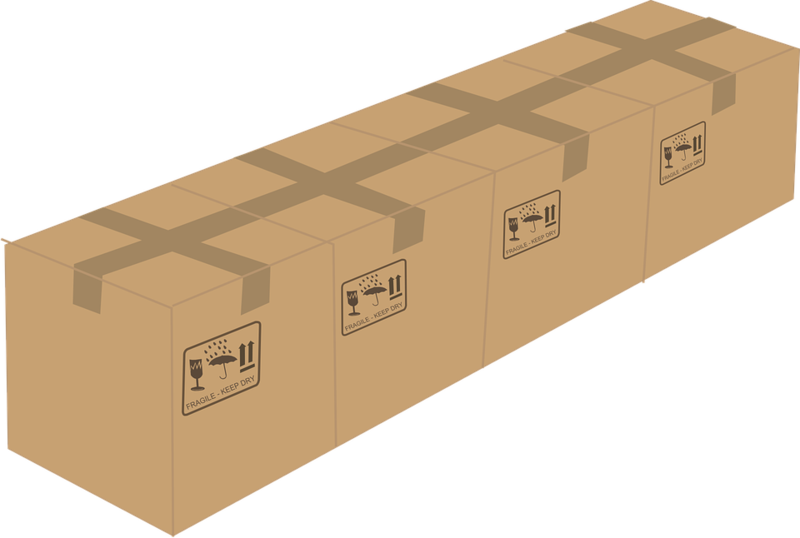 Of course, if you’ll be unpacking on moving day, don’t pack your scissors or utility knives so that you can open each box swiftly! It’s not likely that you’ll be cooking a grand meal upon moving in. Be armed with paper plates, disposable cutlery and disposable cups to save you from hunting these items down when you get take-out. If you have children, you should also pack them their own suitcase with daily essentials. But don’t forget about a few toys or their favorite blanket, for example. When it comes to pets, make sure not to pack away their food, toys and medications.